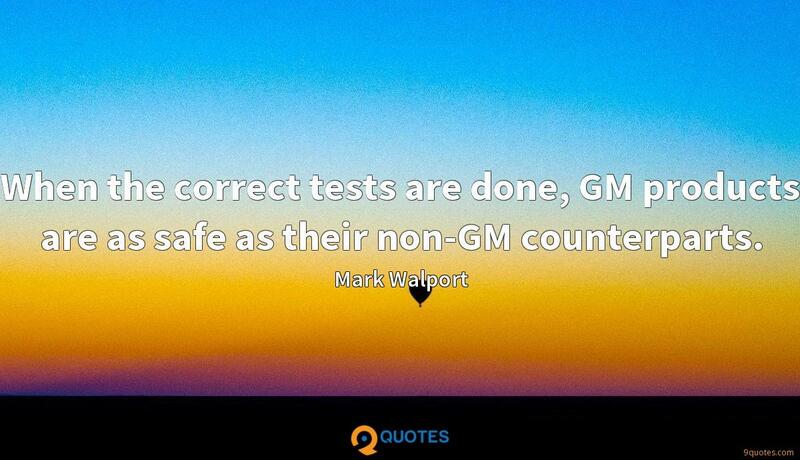 When the correct tests are done, GM products are as safe as their non-GM counterparts. 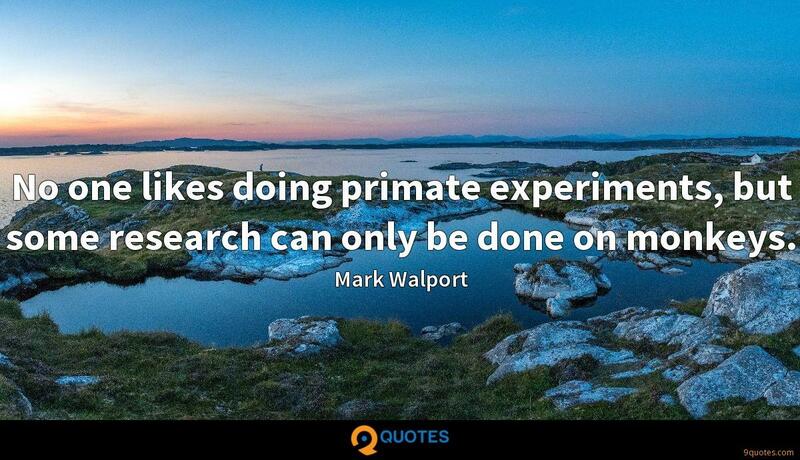 Mark Walport Quotes. 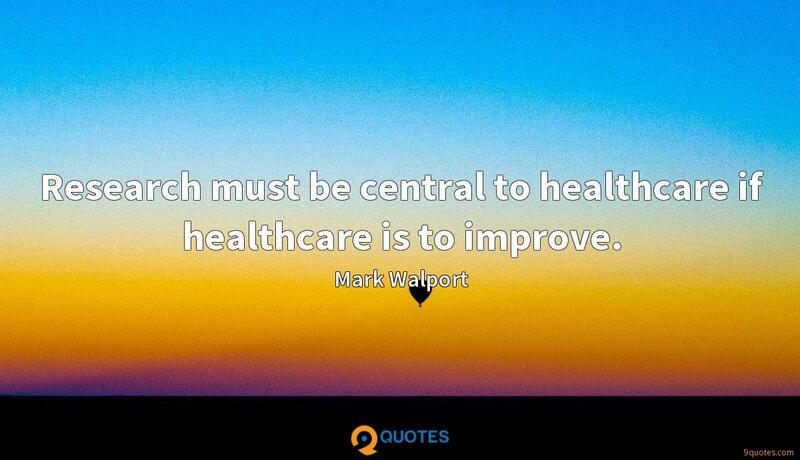 9quotes.com, 2018. http://www.9quotes.com/quote/mark-walport-648679, accessed 24 April, 2019. 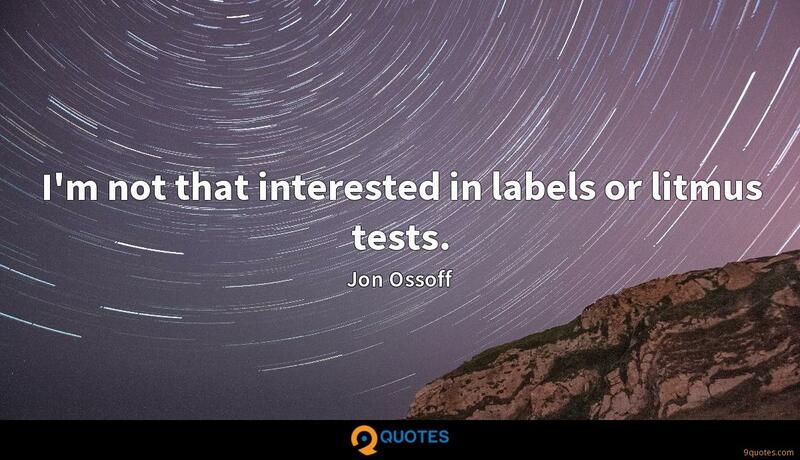 I'm not that interested in labels or litmus tests. 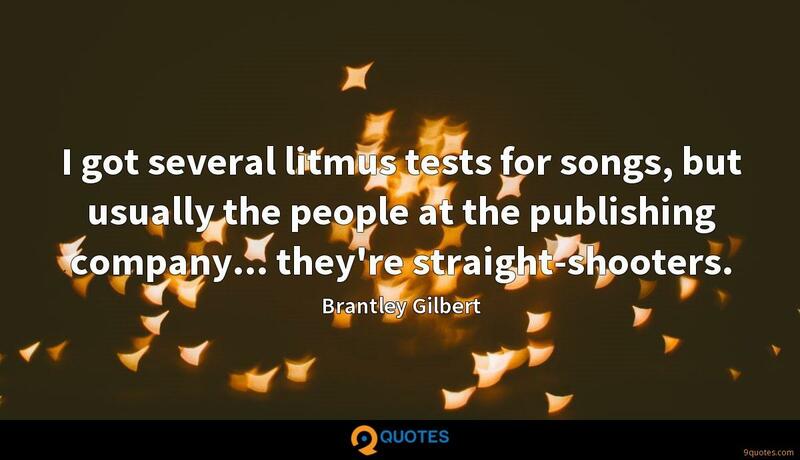 I got several litmus tests for songs, but usually the people at the publishing company... they're straight-shooters. 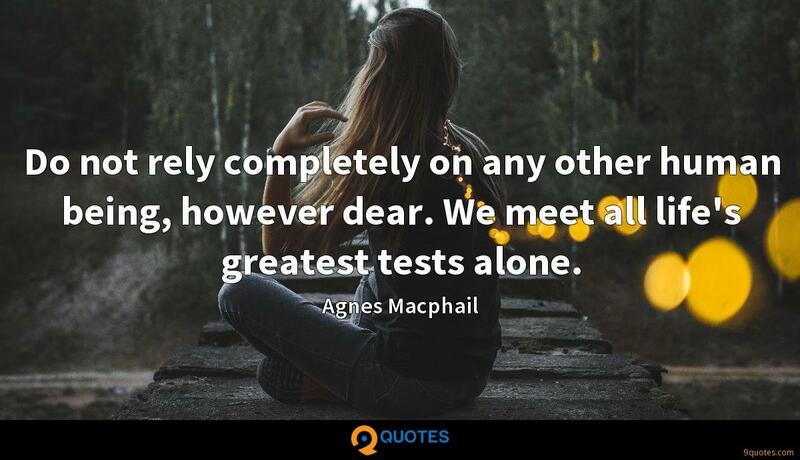 Tests are special, the format closest to my heart. 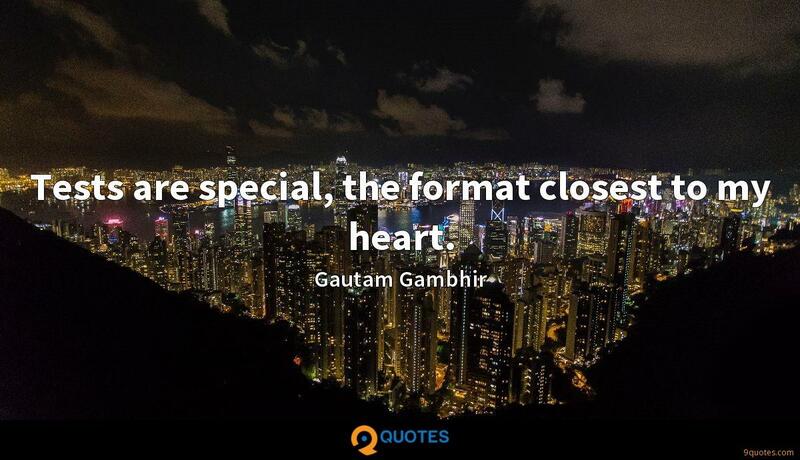 Cities are central to the shaping and delivery of national policy objectives, and in return, they are the places where social, environmental, and economic policies play out in practice. Science, engineering, and technology have transformed the infrastructure of the modern world and have a vital role to play at the heart of policy making. 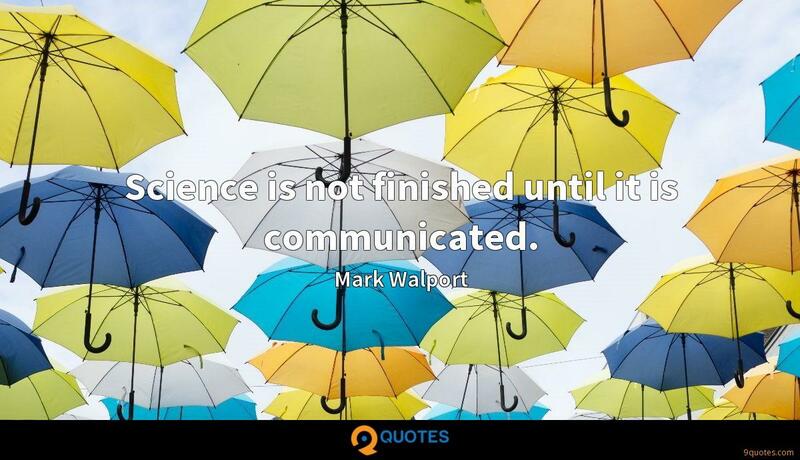 Science is not finished until it is communicated. 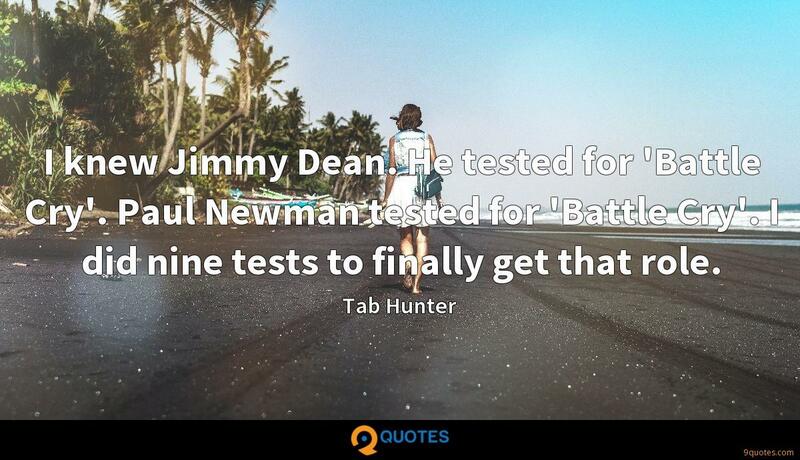 Research must be central to healthcare if healthcare is to improve.